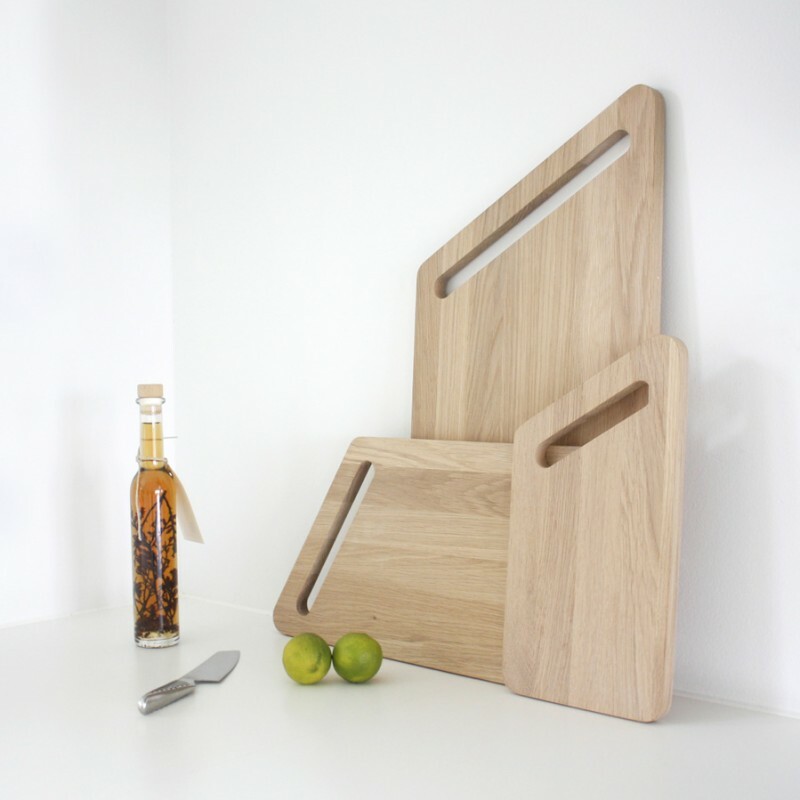 This Bird in the Tree chopping board by Wireworks screams quality! Even grained and blemish free this beautiful solid beech Tree board is a real beauty. Comes packed on a bed of straw! Care: To insure that the bird keeps chirping please do not soak in water, and we recommend that you oil it occasionally with vegetable or mineral oil.